COOKING IS LOVE YOU CAN TASTE! Sally is affectionately known as “Dial-a-Cook” amongst family & friends who have relied on her helpful cooking advice for so many years that now they are sharing their creative culinary specialties! Over the past several years Sally has been challenged with the overwhelming task of cooking and caring for loved ones who were diagnosed with cancer. 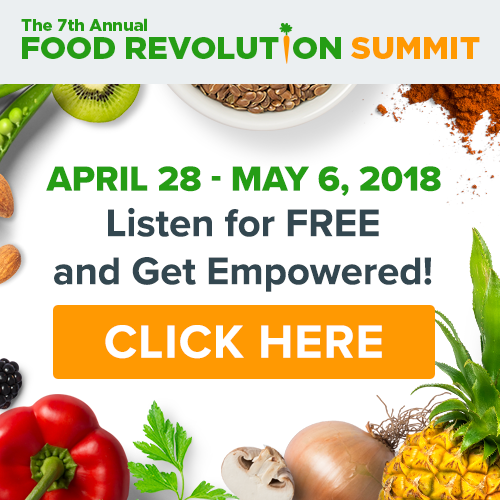 We very quickly started researching and immediately started changing all of our food over to organics and eliminating any foods that might even be a small chance of having a negative affect on the body while going through treatments and afterward for the best chances of not only survival but better health for remaining years. She was faced with helping another very dear friend during her treatments for a very rare, inoperable cancer shortly after the first experience. In this case the treatments almost did her in but I’m so delighted to say that she is now cancer free for some time. This talent and love of cooking definitely made it easier for her to create and convert tasty food while going through this challenging time of cooking for loved ones in a fight for their life in a race against time. Sally spent 9 years working at the King Arthur Flour Company in Vermont and has been in the food industry in one way or another for the better part of 30 years!